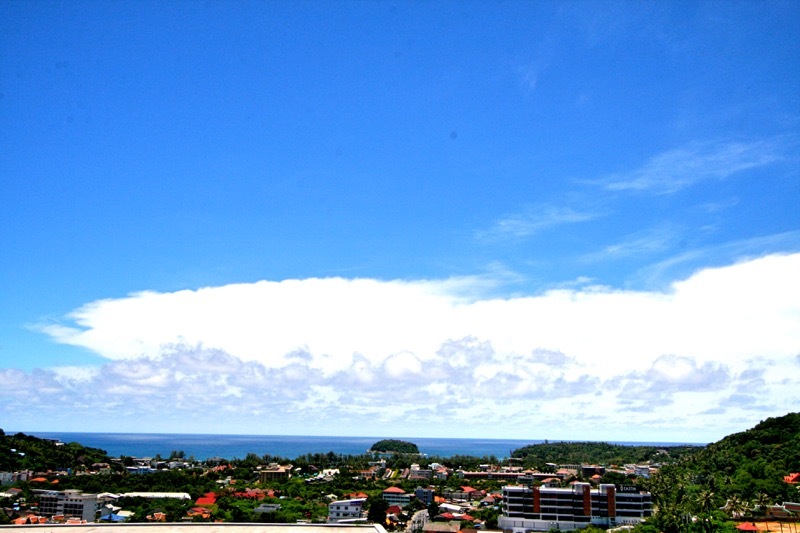 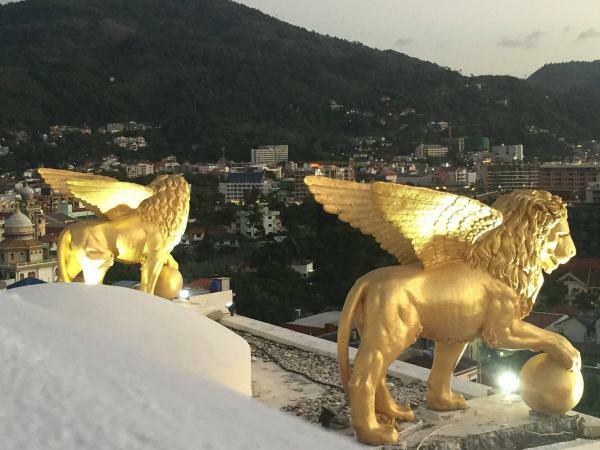 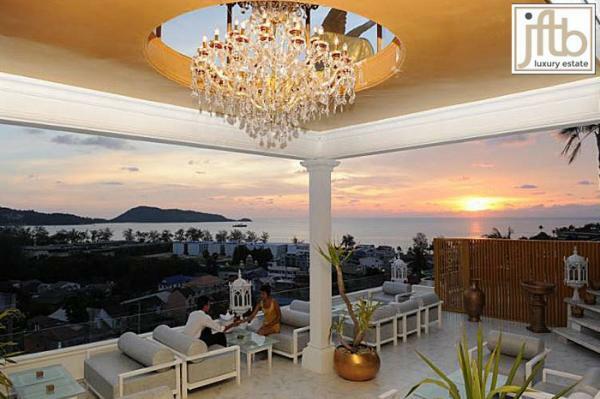 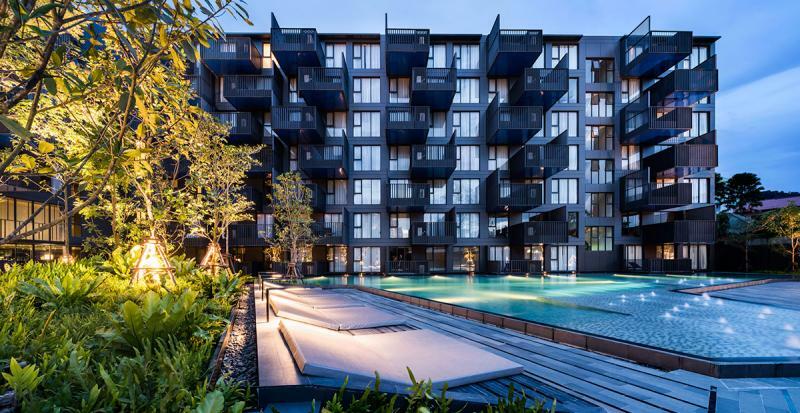 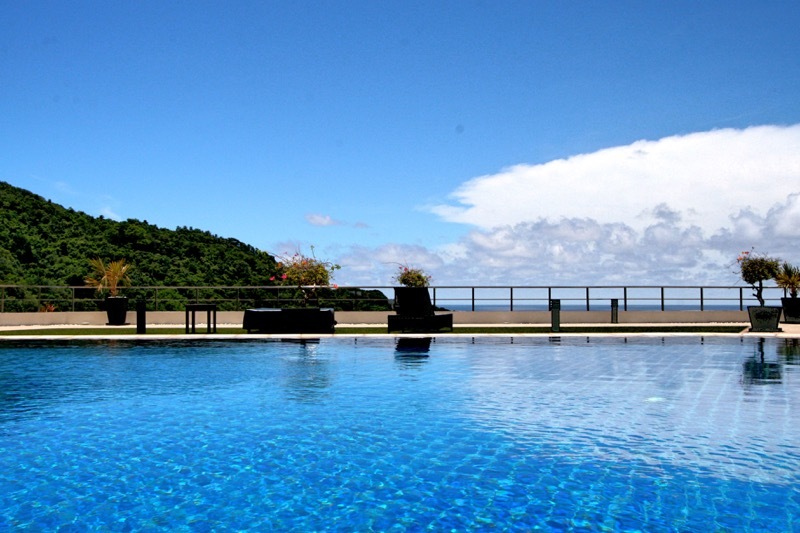 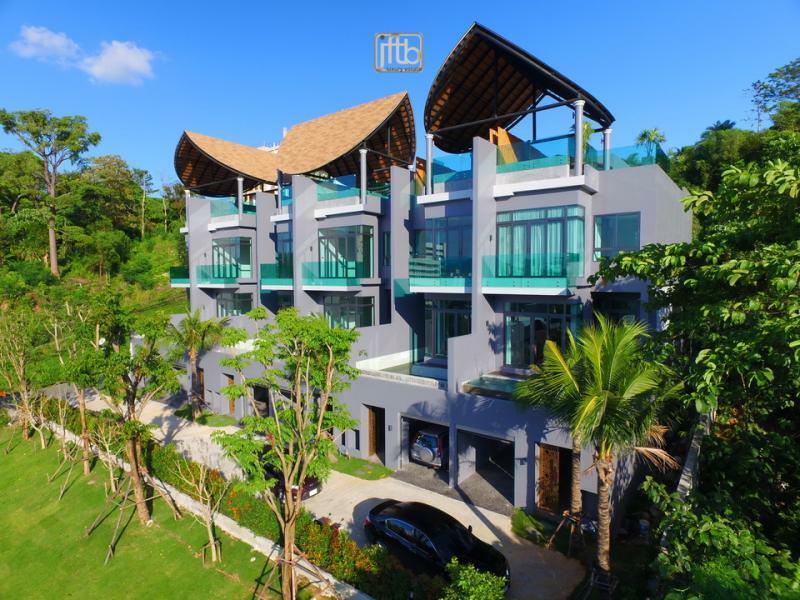 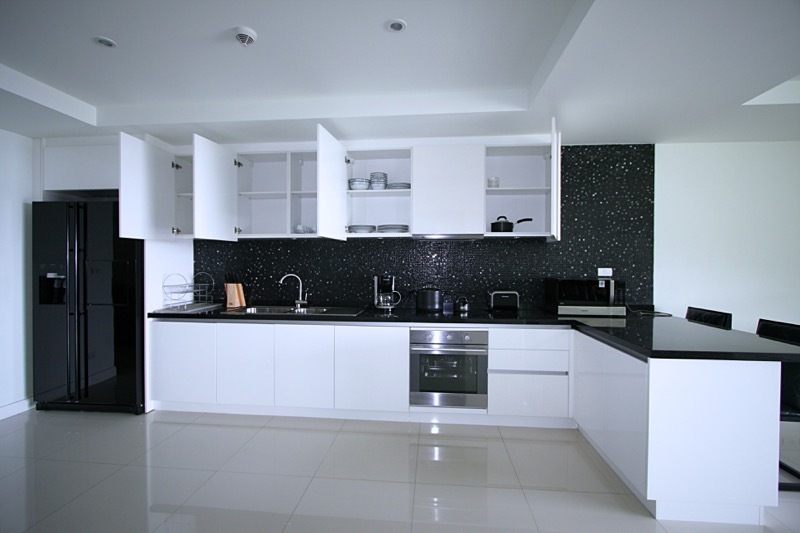 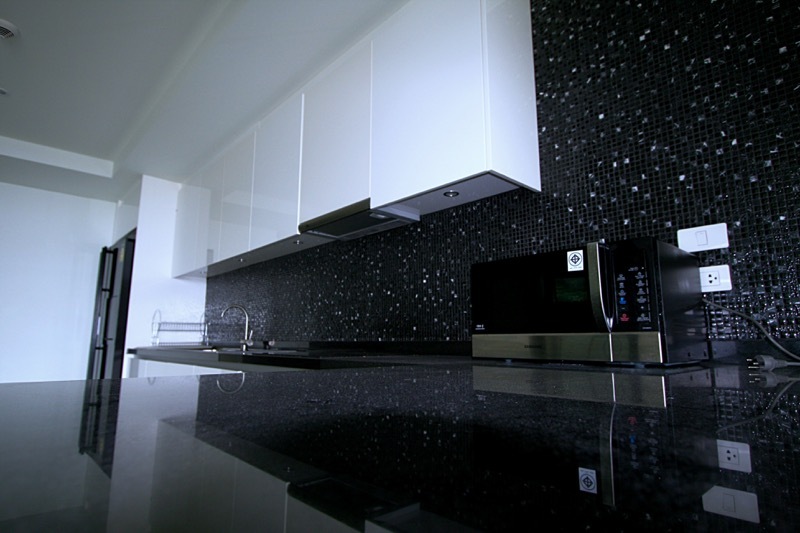 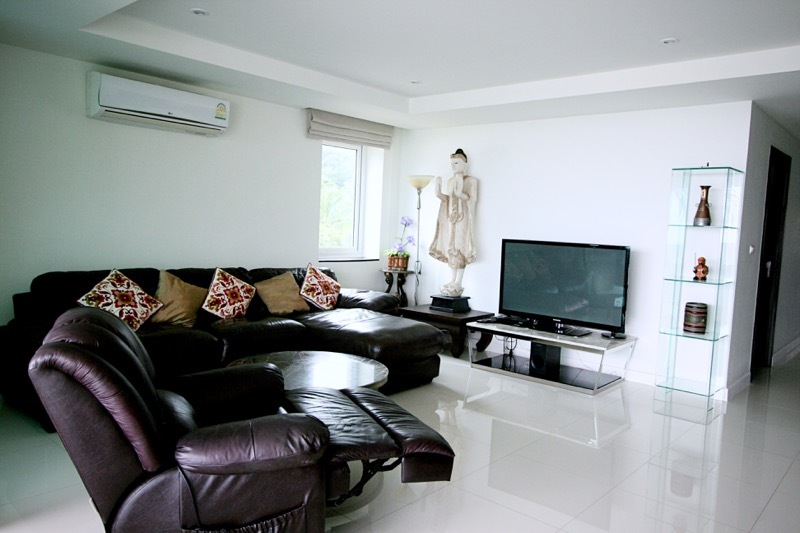 Phuket Luxury Sea View condominium to sell in Kata with 2 bedrooms. 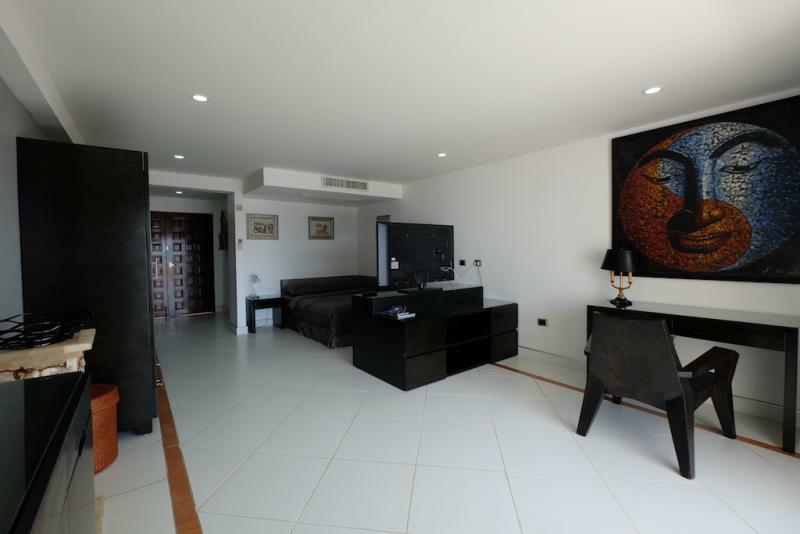 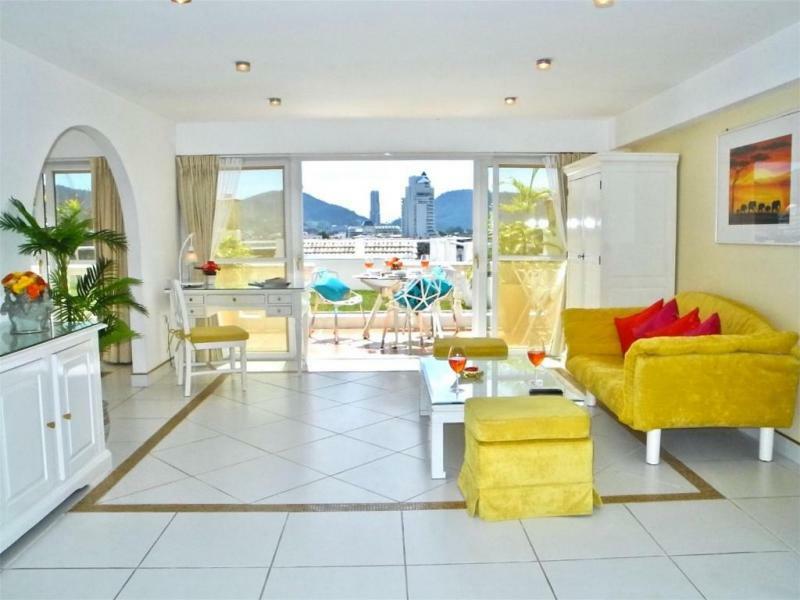 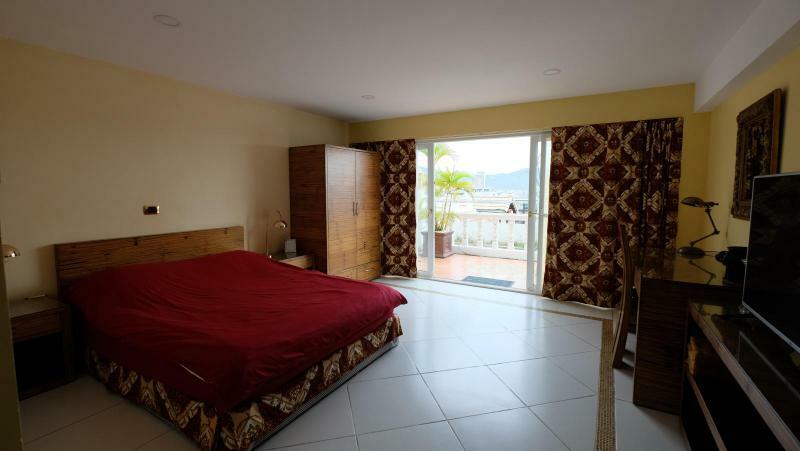 Kata modern 2 bedroom Sea View apartment for sale with a living area of 99 m2, located at 5 minutes from the beach. 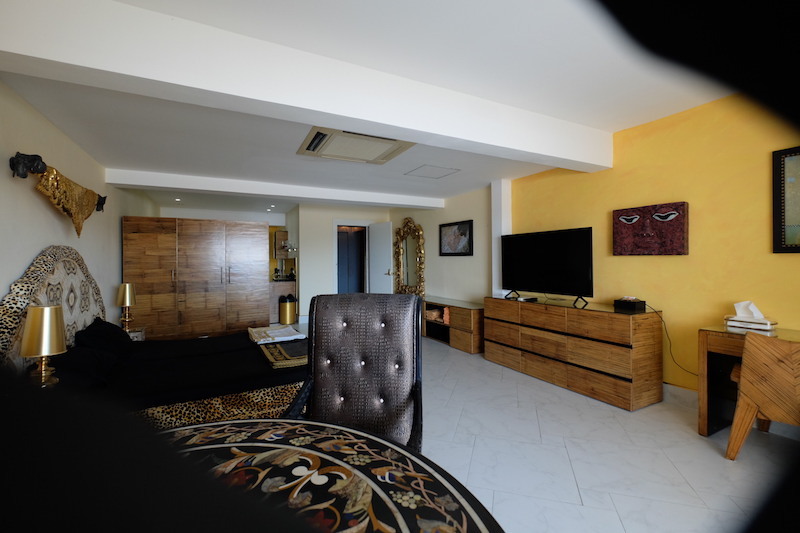 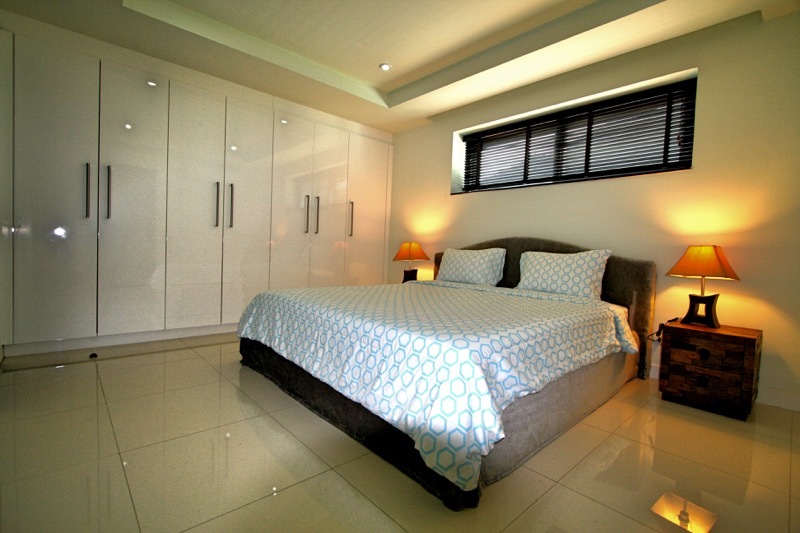 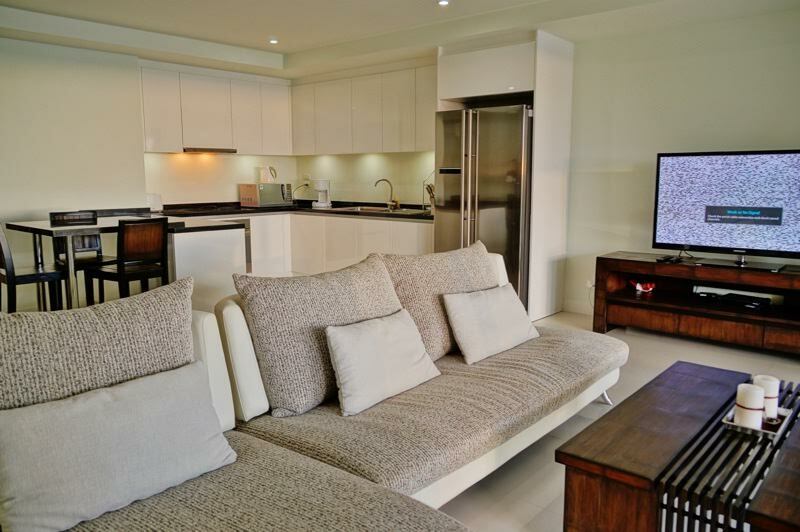 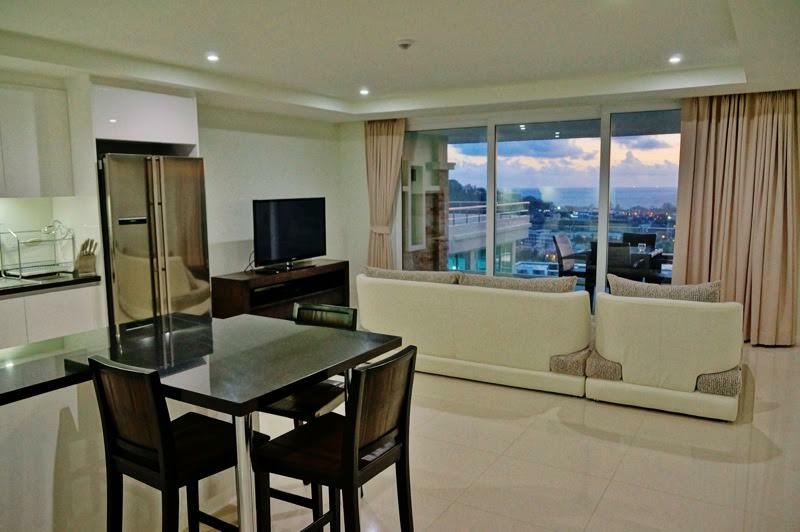 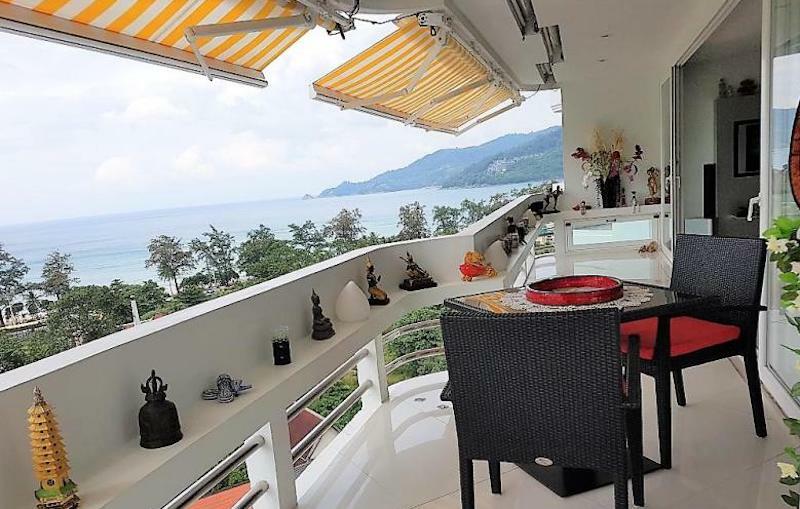 This panoramic Seaview condo in Kata is fully furnished and provides a spacious living area and a kitchen fully equipped. 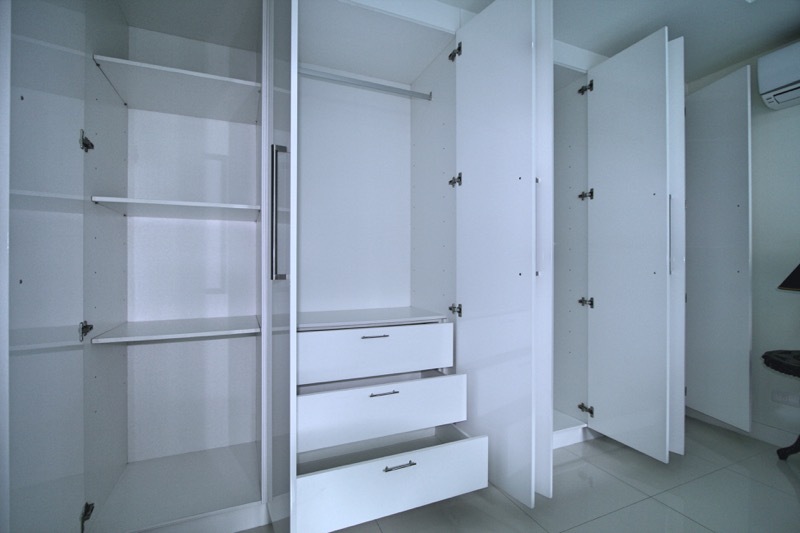 For added convenience, the apartment also comes with a washing machine and a safety box. 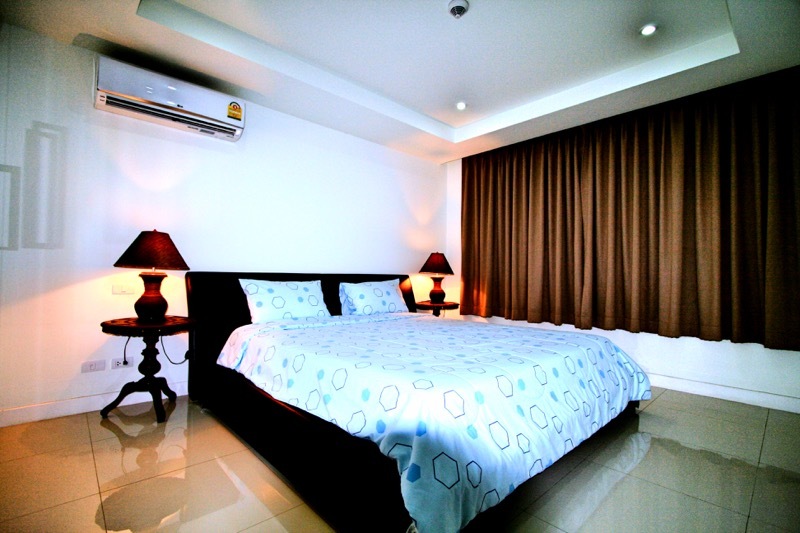 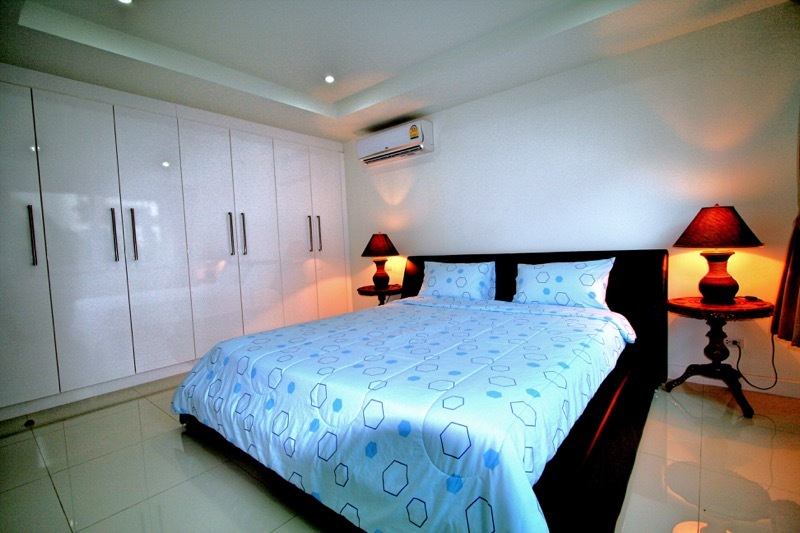 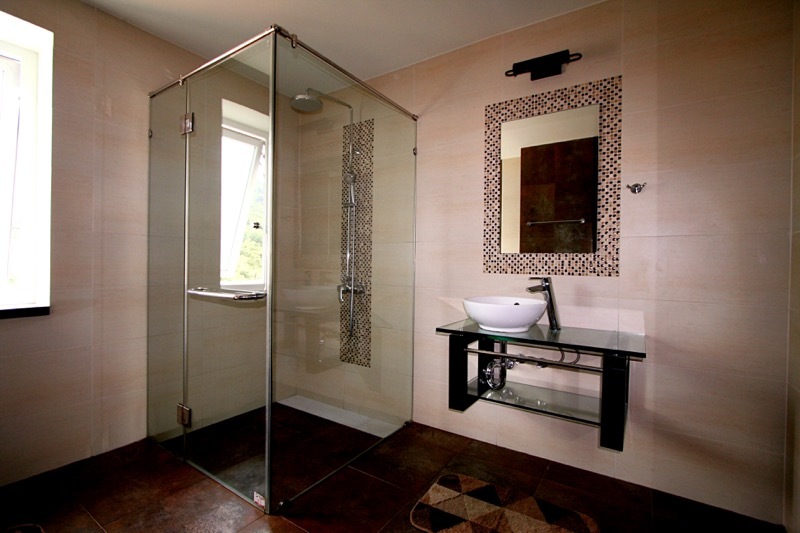 Other services such as room services are also available. 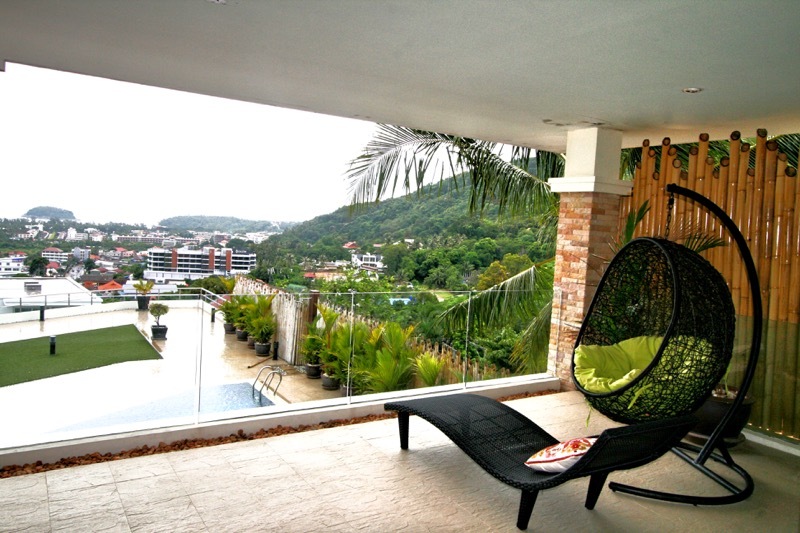 Within a 15 minute drive are the well known " Big Buddha”, the Central Festival Shopping Mall, a number of golf courses, and many other attractions.